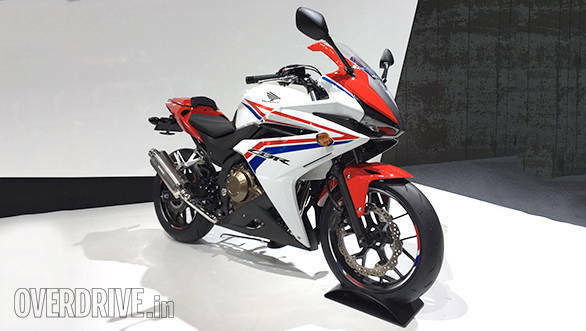 Honda has unveiled the fully faired CBR400R sports motorcycle at the 2015 Tokyo Motor Show. Honda says that the new model will make for enjoyable riding over a wide range of situations, from city commuting to sports touring. Going by that, the Honda CBR400R should follow in the footsteps of its other existing CBR siblings, taking on the role of the refined, comfortable sports motorcycle that slots between the CBR250R and the CBR650F. 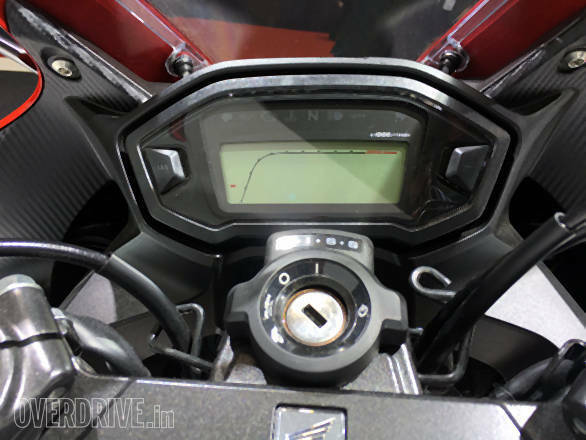 The Honda CBR400R will be powered by a parallel twin 400cc DOHC 4-valve motor that should feature the company's signature refinement and reliability. 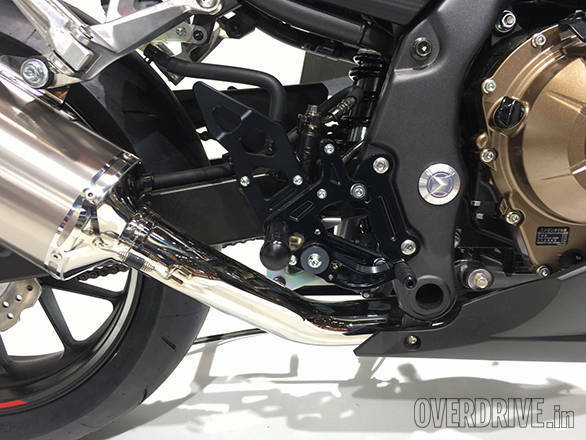 It does look quite stunning and the body work seems to have a little more flair than both the CBR250R and the CBR650F, especially in that aggressively styled rear cowling. It should find quite a fan following in India with LED lighting for both the head and tail lights. Honda's press release states that it will be commercially available soon. We hope that applies to the Indian market as well.